Can you imagine what it’s like to not feel clean, shave, wash your hair properly or buy sanitary products, because you can’t afford to? To not be able to change your baby’s nappies as often as you really should because your food budget doesn’t stretch that far? To have to send your children to school without brushing their teeth? For many people in the UK right now, hygiene poverty is a real thing and it’s sadly closer than you think. 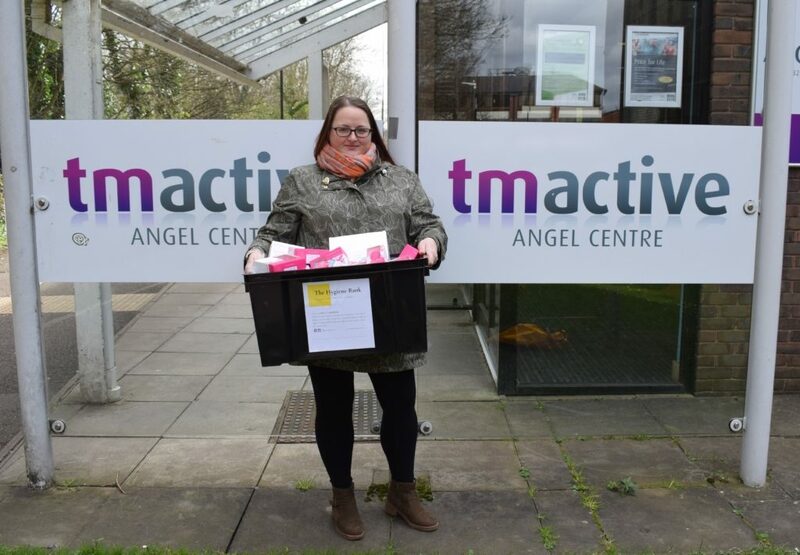 Last week I popped down to the Angel Centre in Tonbridge to meet Sabrina, the local volunteer for The Hygiene Bank and give her the Lily Cups and Intimina cleaning products I’d been sent as part of Intimina#InternationalWomensDay campaign. These, along with the rest of the donations collected from the Angel Centre drop off point (a whole box full!) will be taken to The Hygiene Bank’s storage unit and then distributed by volunteers to people that need them. I also got to chat with her over coffee, and she told me about the Hygiene Bank and how it worked. 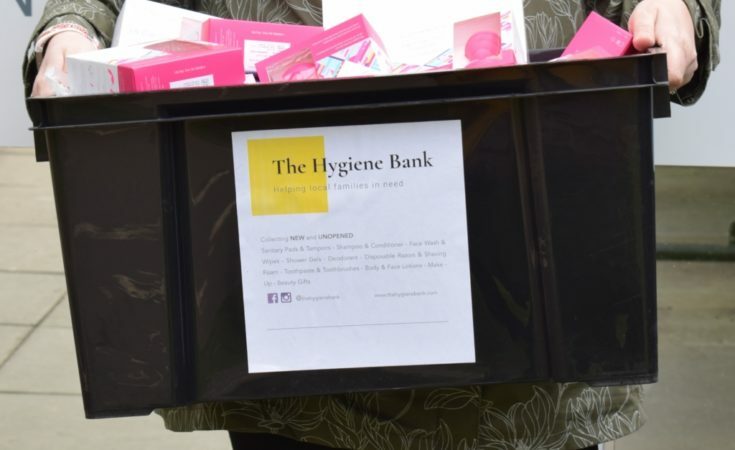 The Hygiene Bank had developed from a little West Kent charity set up by founder Lizzy Hall, after she watched Ken Loach’s ‘I Daniel Blake’, a harrowing film that exposes the cruel realities of those who fall through the cracks of our society. In it, a young a girl is caught shoplifting toiletries and sanitary products when she can’t afford to buy them. Upon contacting her local food bank, Lizzy was told that toiletries were rarely donated. 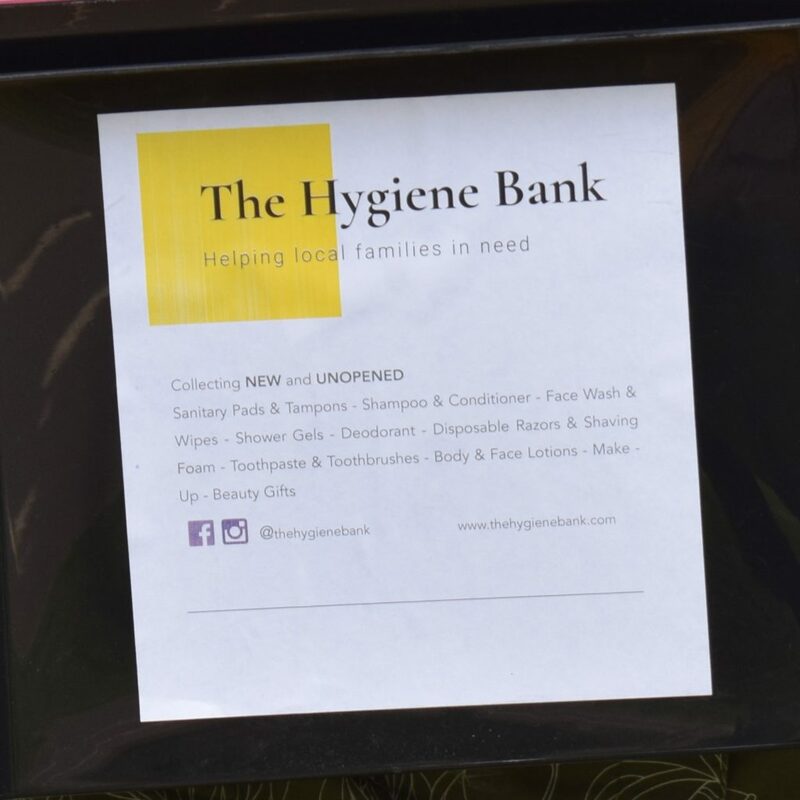 The Hygiene Bank now have drop off points nationwide, where you can donate unopened, unused shampoos, soaps, bath products, toothbrushes, sanitary products, nappies, pull ups, deodorants – basically all those things that would go on your weekly shopping list that the food bank aren’t able to supply. Donations they will be given out to local people who need them; in many cases these are working families who are struggling to make ends meet, but they also donate to schools and refuges. 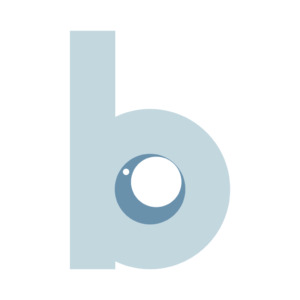 There are five drop off points for the Hygiene Bank in Tonbridge and more within West Kent and nationally; you can find all of these listed on their website here. 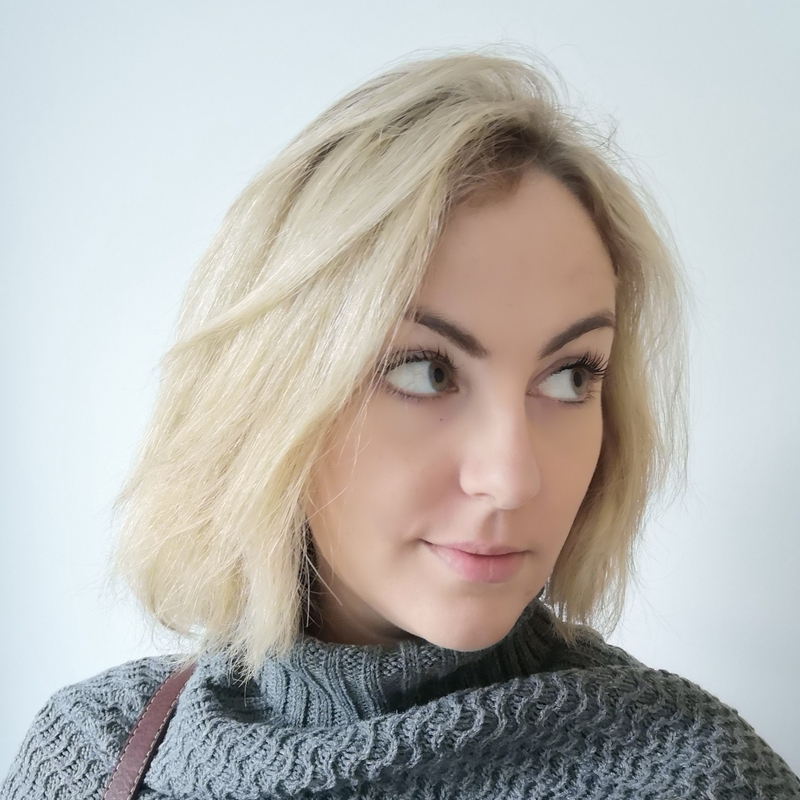 It’s such a brilliant cause; a huge shame that something like this is needed but given today’s news I don’t think that hygiene and period poverty will be declining any time soon. Next time you’re doing the weekly shop, why not pick up an extra toothbrush, shampoo or pack of pantyliners and drop them off? 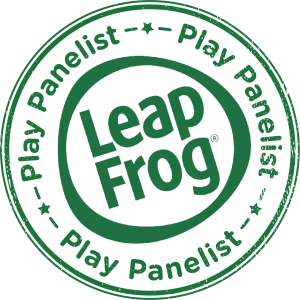 They also have a kickstarter #ITSINTHEBAG – they’ll send you out a duffle bag which you gradually fill with donations. You can find out more details on their website. Thanks to Intimina for their kind donation, and to Sabrina who was just lovely! Spirit Riding Free series 8 launches on Netflix this week!